New Mexico colleges include not only universities, but also other institutions of higher learning such as junior and community colleges. This is beneficial for you because a large, traditional university, which typically has the most name recognition, may not be right for you. Smaller schools offer unique benefits and often fly under the radar. We bring you all the options, big and small. NM colleges offer great value to their students. Most public colleges and universities are less expensive than other state's, even if you are coming from out of state, and you will receive a completely unique learning experience. 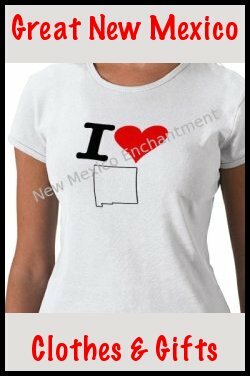 New Mexico’s mix of culture, history, diverse demographics, higher ratio of non-traditional students, the fact many colleges offer smaller classes and a more intimate relationship between student and teacher, and the affordability of tuition make New Mexico colleges a great choice to consider. 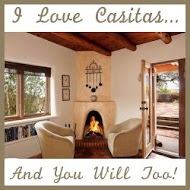 Why Take My Word For It? I've attended, and graduated, from two of New Mexico's higher learning institutions. Central New Mexico Community College (CNM) (which was Albuquerque Technical Vocational Institute (TVI) at the time). I know from experience what the large traditional university offers, what the small regional university offers, and what the typical community college offers. The best part? New Mexico colleges have a ton of options, which allows you to choose what is exactly right for your situation. Read through our New Mexico college information and I bet you’ll find the one that “speaks” to you… the school that is just right for your needs. 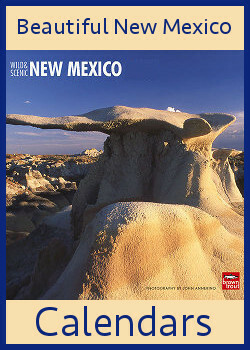 University of New Mexico- A public, traditional four-year college offering undergraduate and graduate degrees in arts, business, science, engineering, law, medicine, and education. Credits are transferable depending on the institution. The biggest university in New Mexico. Additional satellite campuses in Taos, Gallup, Los Alamos, and Valencia. Central New Mexico Community College- A public two-year college offering associates degrees, basic requirements that transfer to four-year institutions, and trade and skill degrees. Credits are transferable depending on the institution. University of Phoenix- A private, accredited university offering a variety of traditional four-year degrees. Accredited, but credits are unlikely to transfer to other institutions. The Art Center Design College- A private college centered around fine arts, design, advertising, and visual communications. Accredited, but credits are unlikely to transfer to other institutions. Carrington College- Formerly Apollo College, a private technical-vocational institution offering associate and bachelor degrees, plus certifications, in the medical sector. Santa Fe Community College- A public two-year college offering associates degrees, basic requirements that transfer to four-year institutions, and trade and skill degrees. Credits are transferable depending on the institution. St. John’s College- A private liberal arts college offering a single degree plan for bachelors (Liberal Arts) and two degree plans for graduates (Liberal Arts and Eastern Classics). 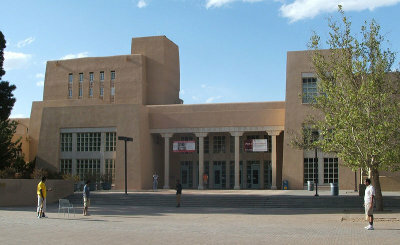 Santa Fe University of Art and Design- A private college offering bachelors degrees in contemporary music, creative writing, theater, fine arts, graphic design, moving image arts, photography, and even business and education. Institute of American Indian Arts- A public college focusing on Native American art, which offers both two and four-year degrees in museum studies, creative writing, indigenous liberal studies, studio art, and new media art. New Mexico Highlands University- A traditional four-year public university offering bachelor and graduate programs in arts and sciences, education, business, and social work. Credits are transferable depending on the institution. 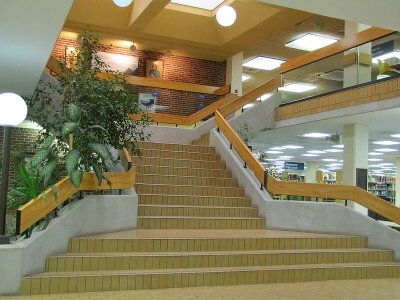 Luna Community College- A public two-year college offering associates degrees, basic requirements that transfer to four-year institutions, and trade and skill certifications. Credits are transferable depending on the institution. San Juan College- A public, accredited, community college that offers associates degrees and certifications in trades and skills, energy, continuing education, business, information technology, health sciences, and humanities. Credits are transferable depending on the institution. Northern New Mexico College- A public two and four-year degree granting institution in math and sciences, arts, education, business, engineering, and social and health sciences. Credits are transferable depending on the institution. The majority of students are Hispanic, and it is a member of the Hispanic Association of Colleges and Universities. Eastern New Mexico University- A traditional, accredited four-year institution offering bachelor and graduate degrees in liberal arts and sciences, business, education, and fine arts. Credits are transferable depending on the institution. Additional satellite campuses in Roswell and Ruidoso. Clovis Community College- Only 15 minutes from ENMU in Portales, CCC focuses on associate degree programs, including nursing, and prerequisite requirements for ENMU students. Credits are transferable depending on the institution. It is a public, accredited, two-year institution. Mesalands Community College- A public, accredited, two-year institution offering associates degrees in wind energy technology (which works with Sandia National Laboratories research), fine arts bronze, agri-business, animal science, farrier science, auto and diesel technology, paleontology, building trades, and business. Credits are transferable depending on the institution. New Mexico Military Institute- A public military prep school taking students from 9th grade through junior college levels. It is a unique degree plan, being a boarding school for high school students, and a two-year college for others. New Mexico Junior College- A public, accredited, two-year junior college offering associates degrees in two departments: arts and sciences, and business and technology. Due to its Junior College status most credits are transferable to accredited, four-year institutions. University of the Southwest- A private four-year institution offering bachelor and graduate degrees in business, counseling, bilingual education, and counseling. Credits are unlikely to transfer. New Mexico State University- A traditional public, accredited, four-year institution offering bachelor and graduate degrees in agriculture, consumer and environmental science (all on department), arts, science and engineering, education, health and social services, and business. Credits are transferable depending on the institution. It the second largest university in New Mexico and is classified by the US Department of Education as a Hispanic-serving institution. Additional satellite campuses are in Alamogordo, Carlsbad, Grants and Dona Ana County (See below at Dona Ana Community College). Dona Ana Community College- A public, two-year community college offer over 30 associate’s degrees, certifications, and trade and skill programs. Works closely with NMSU and prerequisite courses are transferable to the university. 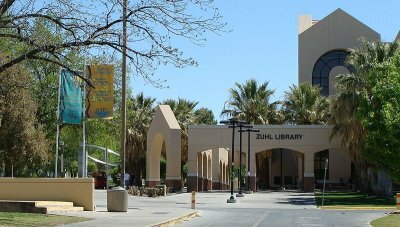 Western New Mexico University- A public, traditional four-year, accredited university that offers associate, bachelors, and graduate degrees in accounting, business, education, zoology, nursing, arts and science, math, and criminal justice. Credits are transferable depending on the institution. 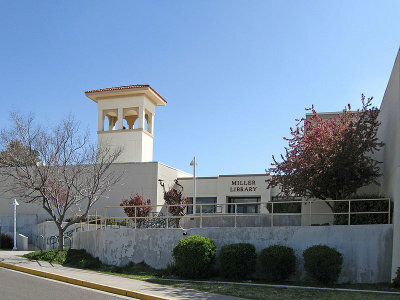 Also maintains the Gallup Graduate Studies Center in Gallup, NM offering Master’s of Arts degrees. 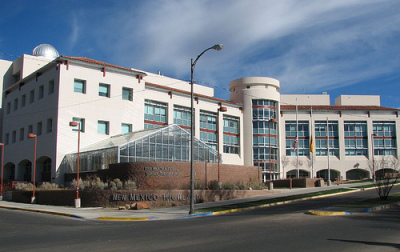 New Mexico Institute of Mining and Technology- A public, four-year university offering bachelor and graduate degrees in science, technology, engineering, technical communication, and business. Credits are transferable depending on the institution. Got All The Information? Great! I hope you enjoyed learning about each unique institution and found the information helpful. Now all you have to do is apply to your favorite New Mexico colleges and begin your student career. Whether you're continuing education, pursuing a new degree, or taking a class for personal enrichment, New Mexico colleges offer the best value and learning experience around. In my humble opinion, of course. Have fun and welcome to the fold of New Mexico college alumni!